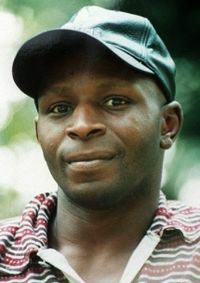 Anyone who still thinks police racism is a matter of anecdotal exceptions and a scattering of “bad apples” should watch the incredible speech, posted below, by Janet Alder whose brother, Christopher Alder, was killed in police detention more than a decade ago, and for whose murder no police officers have ever been convicted. It is an astonishing tale, even for those seasoned observers of the history of racism at the Metropolitan police. Janet speaks about her fight to secure justice after her brother’s death in police custody. It’s a powerful testimony, please share widely.